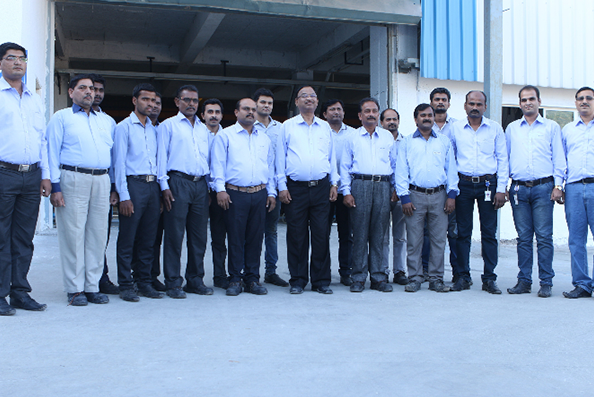 To be the most respected and number one plastic plumbing company in India. We know that our people AICL’s most valuable asset & make the difference. At every level of our organization, we want our people to “become best-in-class”. Therefore, to constantly increase the quality, we are committed to investing in training & the development of our people. We understand and foresee customer needs to meet the requirements of quality and service to our customers' delight. We are committed to go the last mile for our customers to satisfy their high demands with a win-win approach. Innovation & speed are the driving forces in our company. It enables us to create new products & technologies as well as processes. Innovation is the result of professional competence & creativity & enables us to deliver outstanding results to our customers. We demonstrate leadership by advancing new technologies, innovative manufacturing techniques, enhanced customer service, inspired management, and the application of proven methods throughout our organization. We are committed to a lean & unbureaucratic organization in order to set our focus. To set our focus primarily on our customers & employees. We are looking to always achieve world class results based on ambitious targets, benchmarked with our competitors. For this reason we strive to improve our performance constantly. We firm belief that innovation is the key to sustain in business. We continually improve our product & process through Kaizen and Team work. We strive to provide our employees with a stimulating & a challenging work environment, where we can also have fun, while expecting from them a high level of performance, oriented to results.